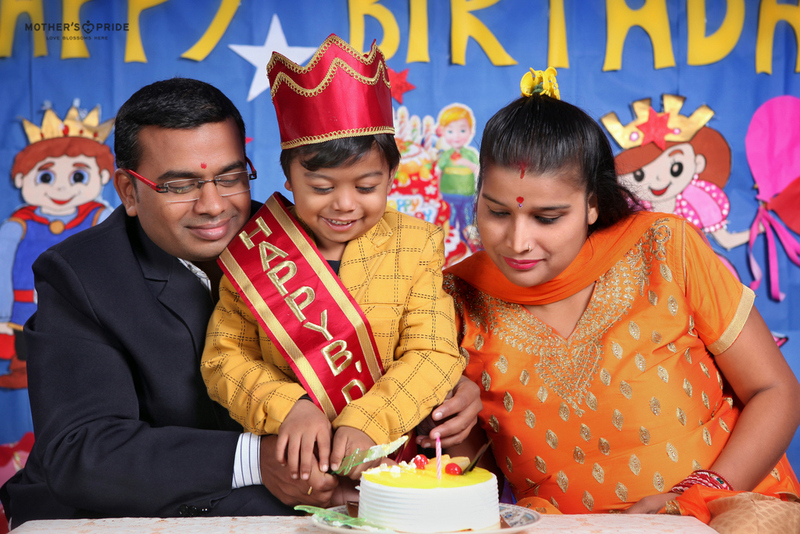 Mother's Pride » WISHING A VERY HAPPY BIRTHDAY TO OUR JANUARY BORN PRIDEENS! 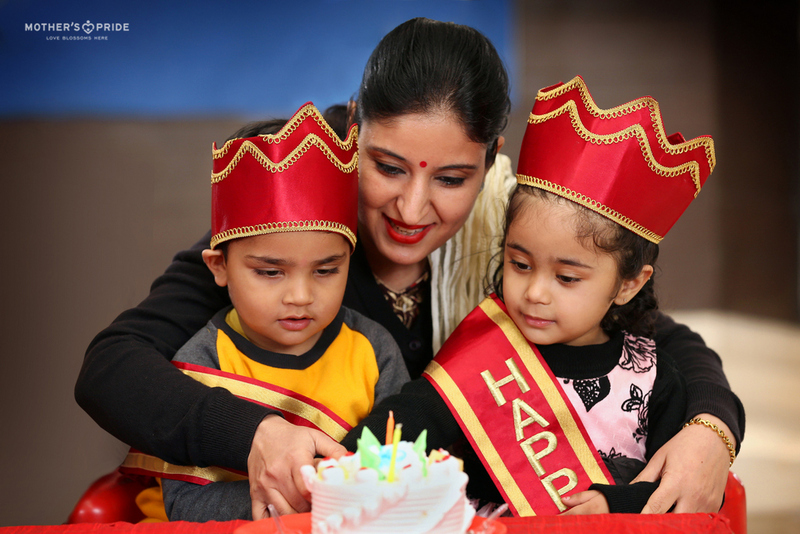 WISHING A VERY HAPPY BIRTHDAY TO OUR JANUARY BORN PRIDEENS! 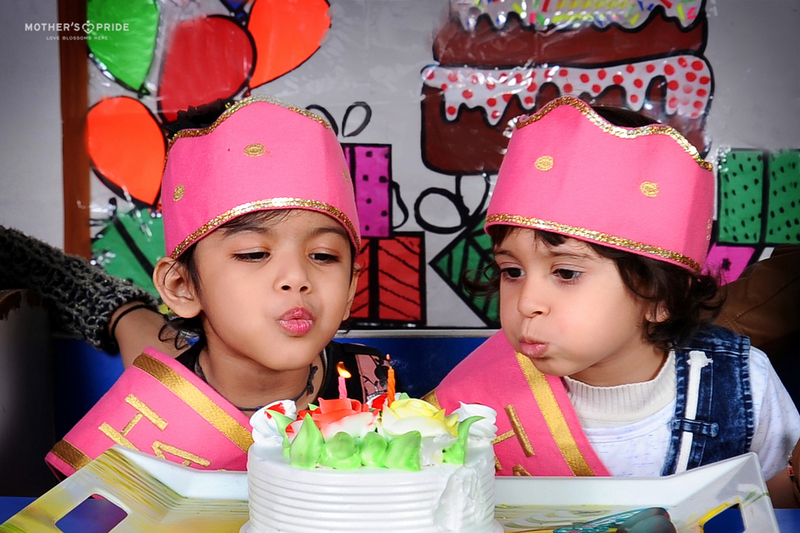 ‘Wishing you love, sunshine and laughter. 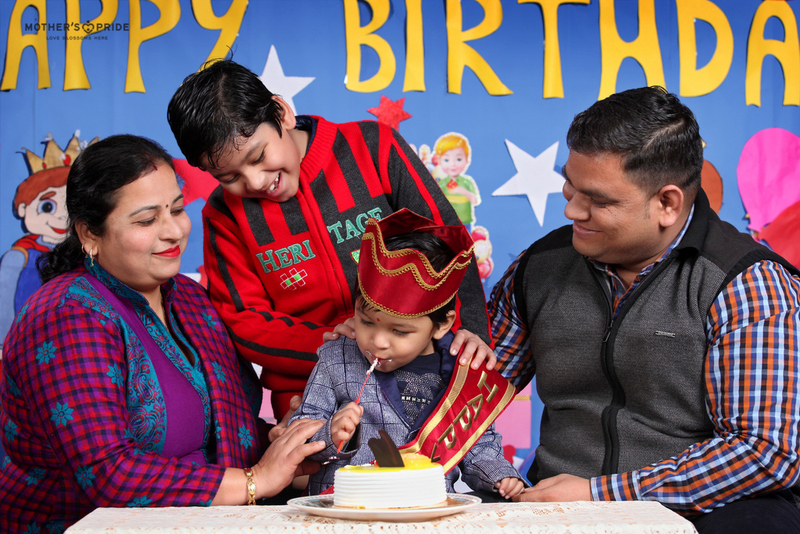 Birthday is one of the most special day in anyone’s life. 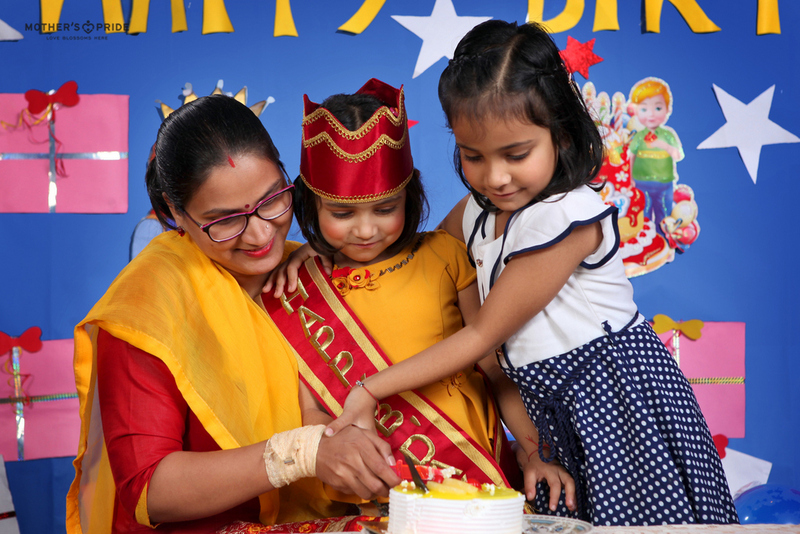 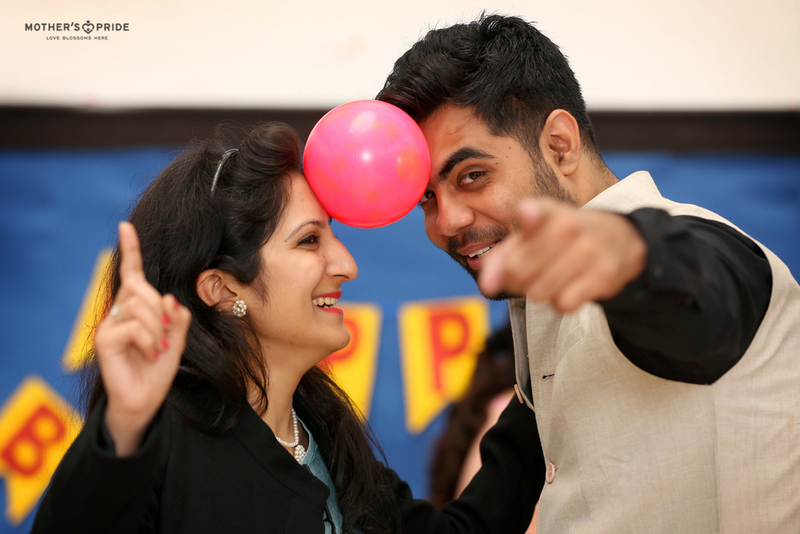 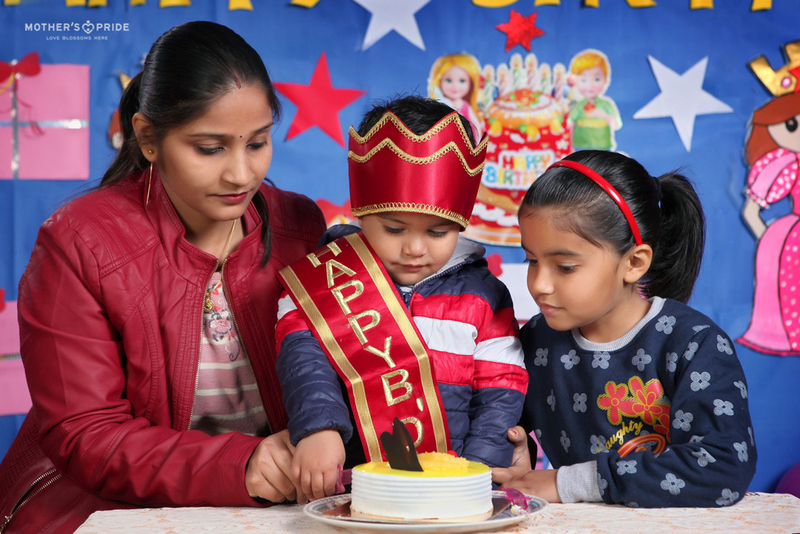 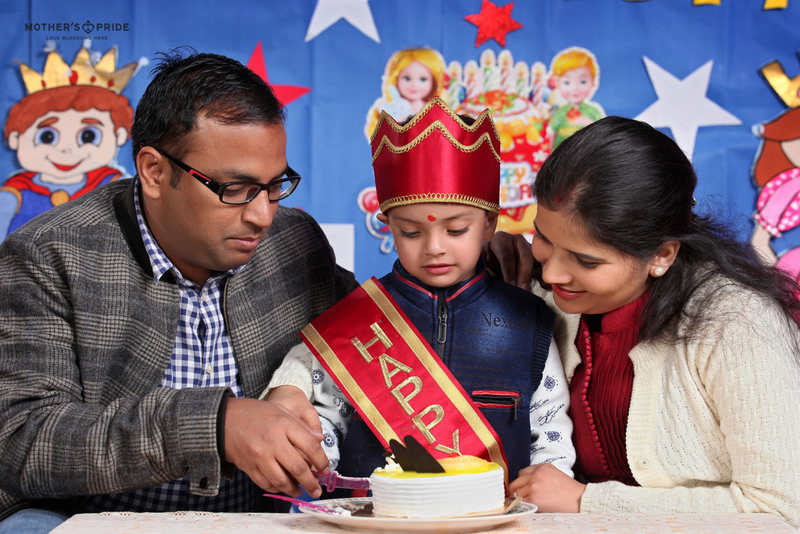 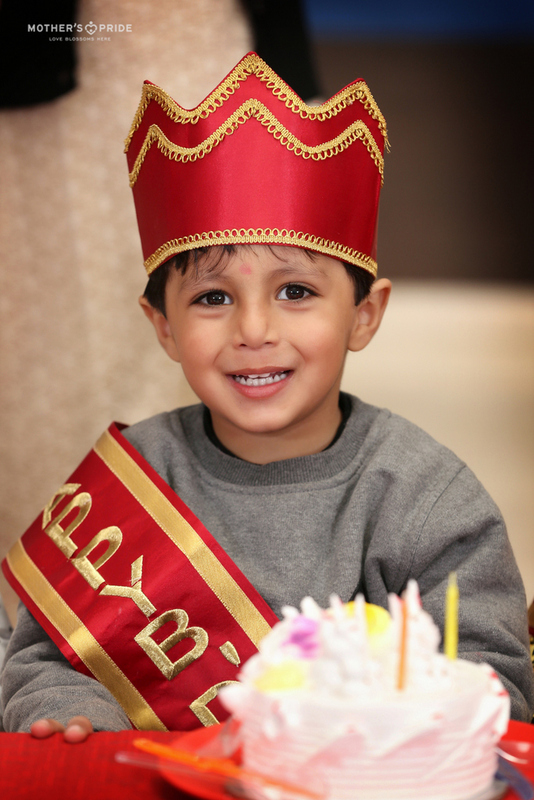 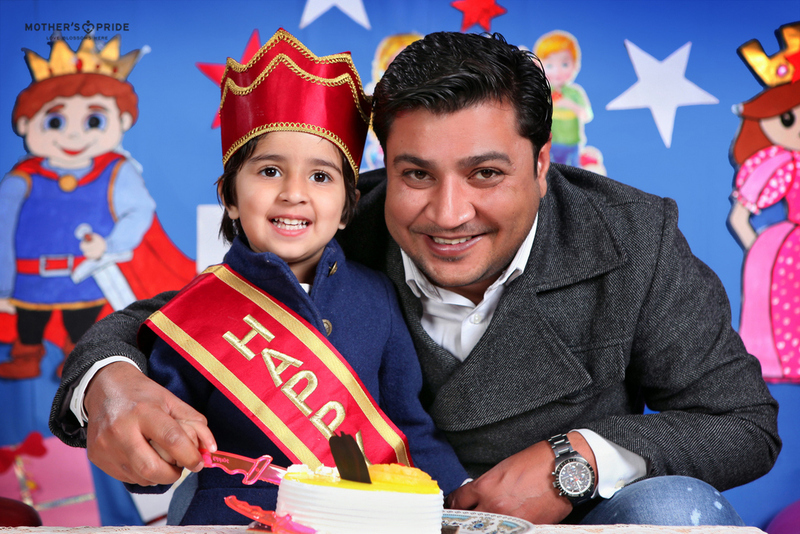 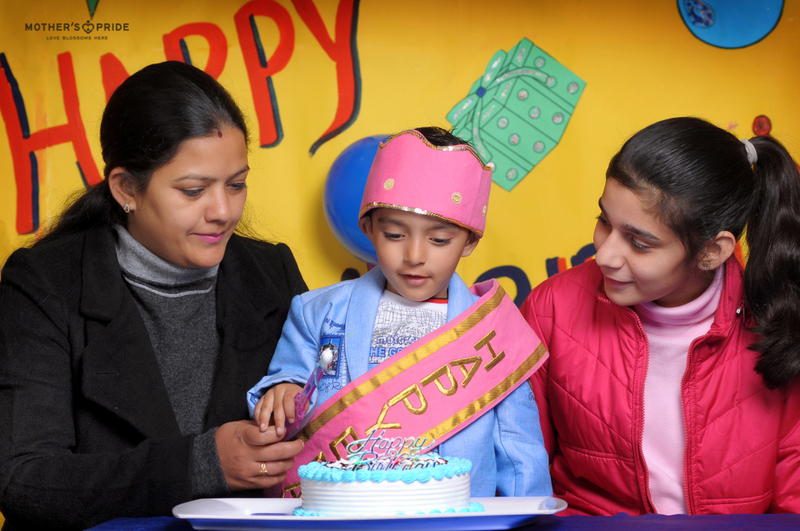 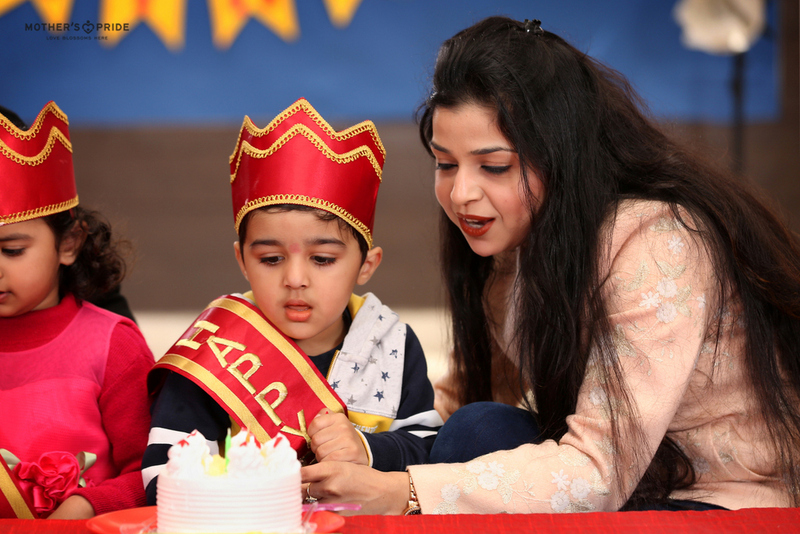 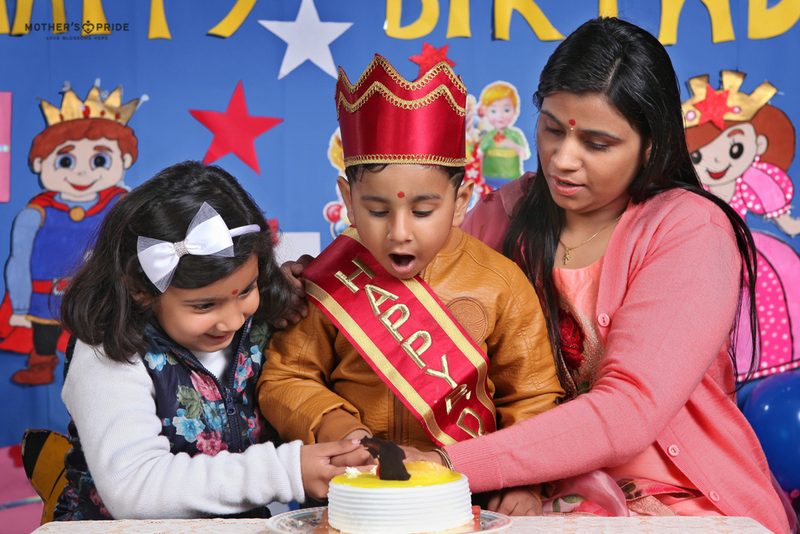 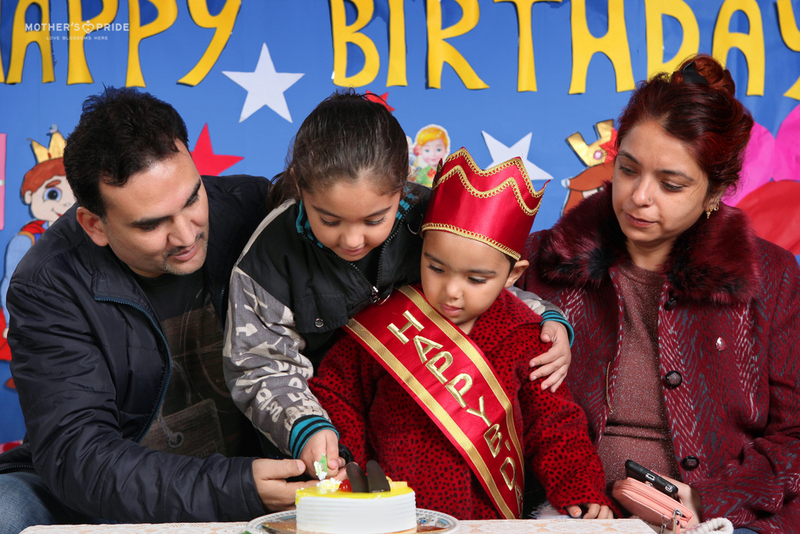 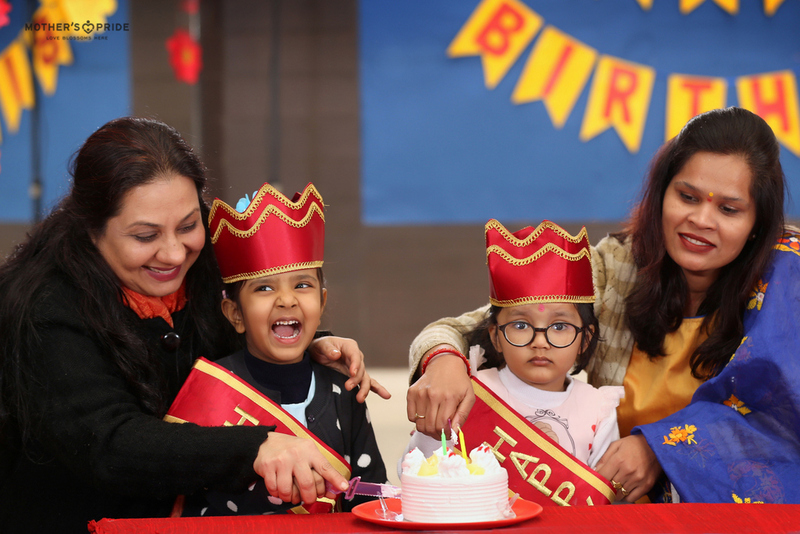 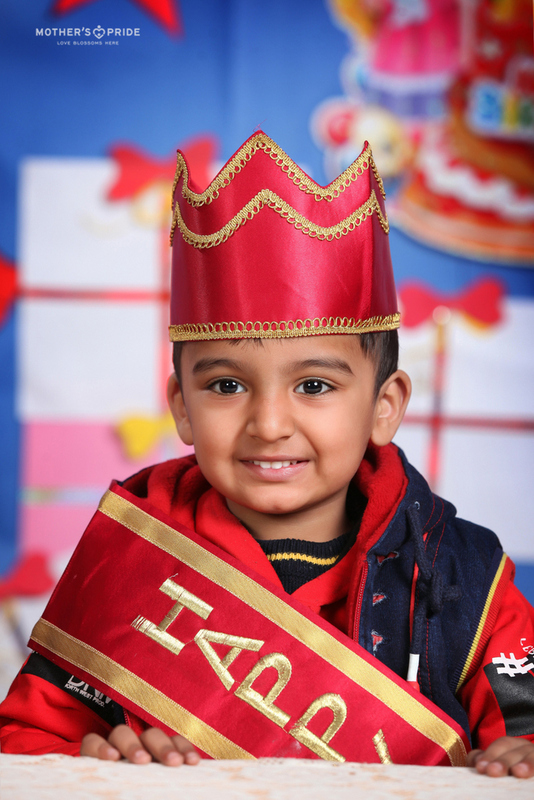 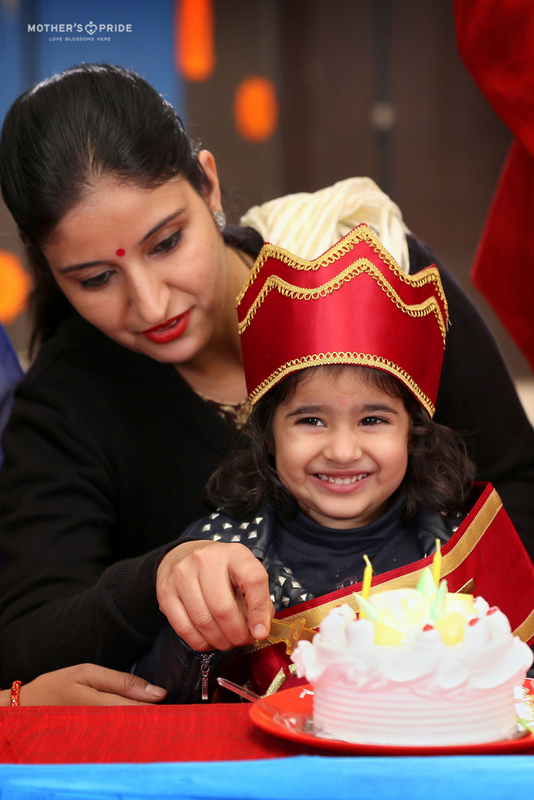 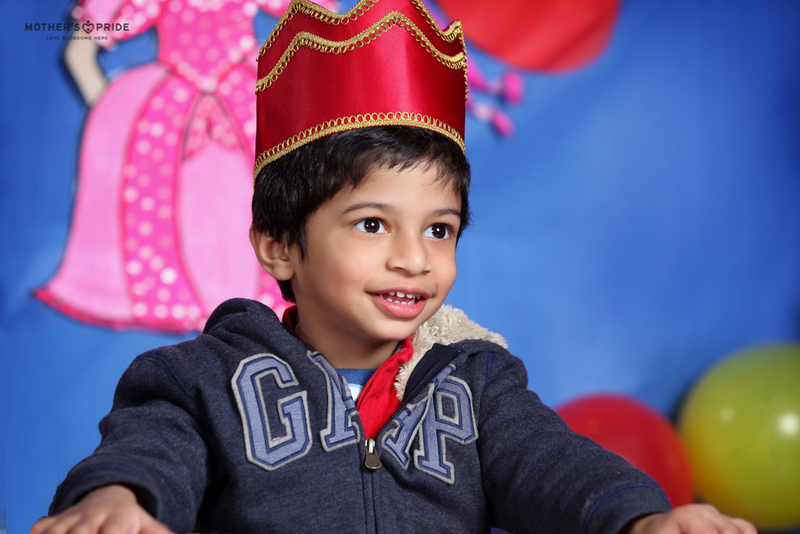 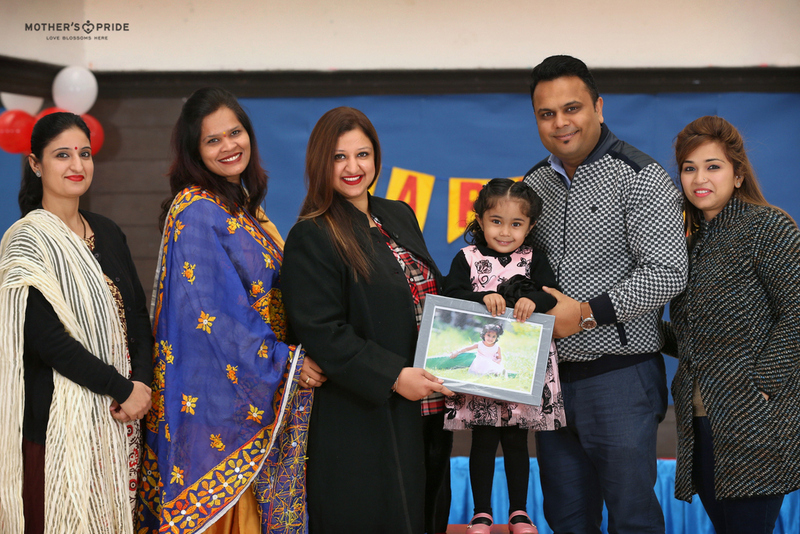 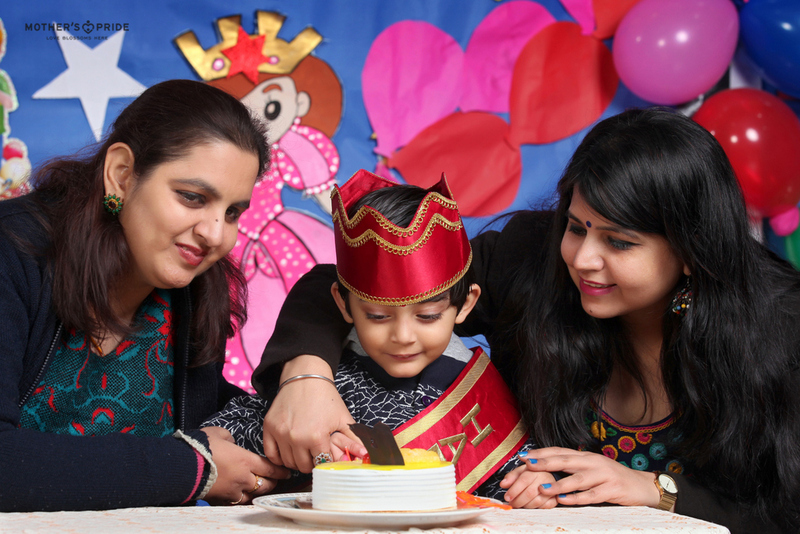 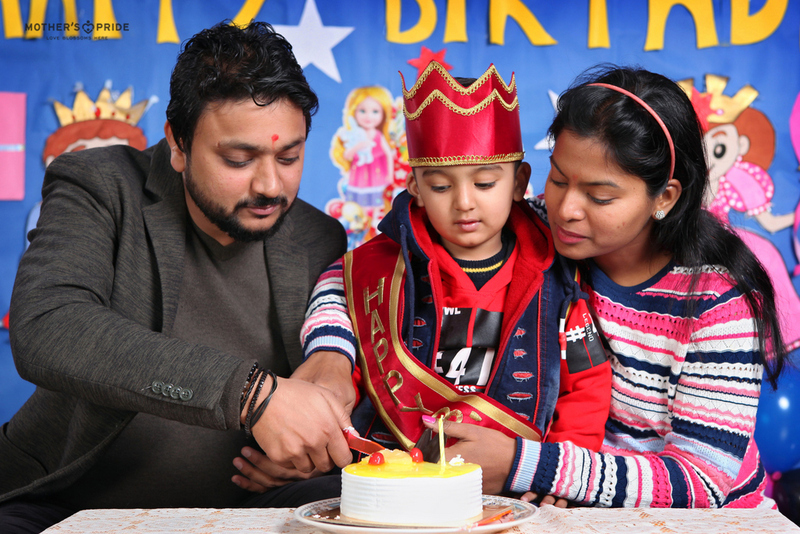 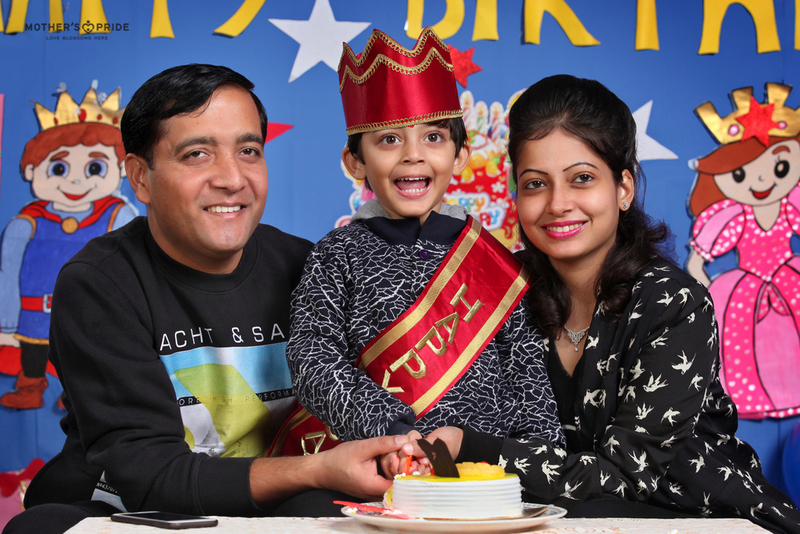 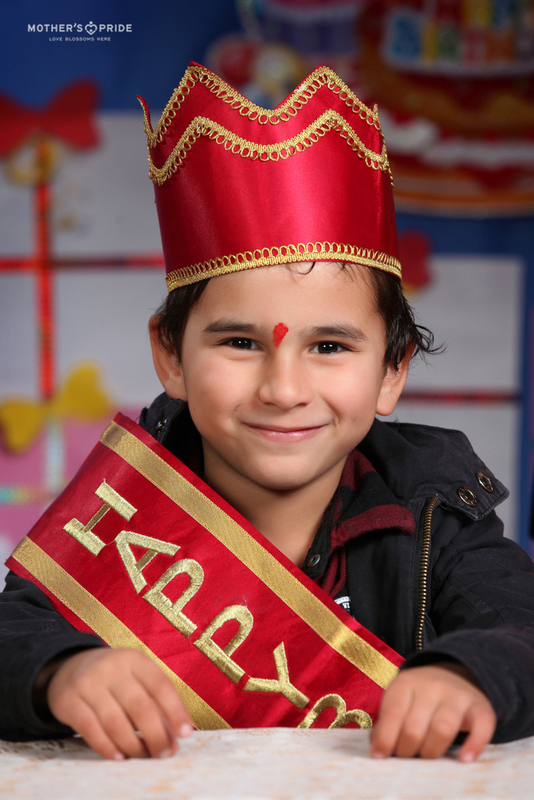 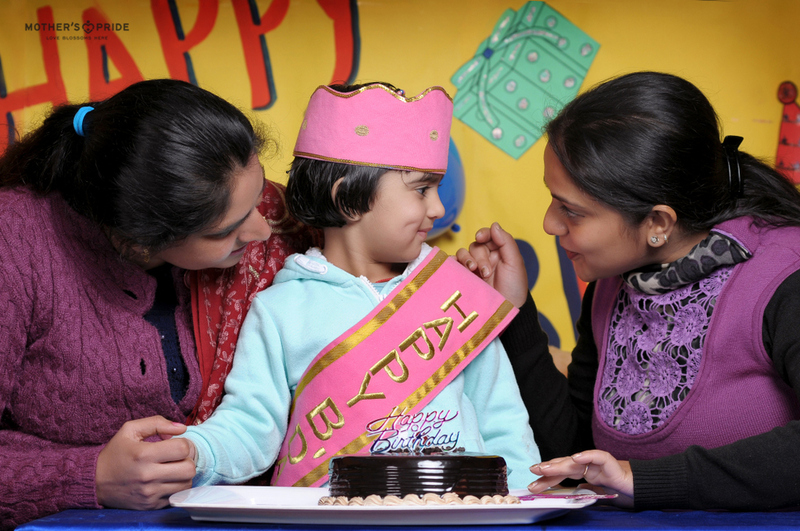 To celebrate the birthday of our January born Prideens, Mother’s Pride organised a special party. 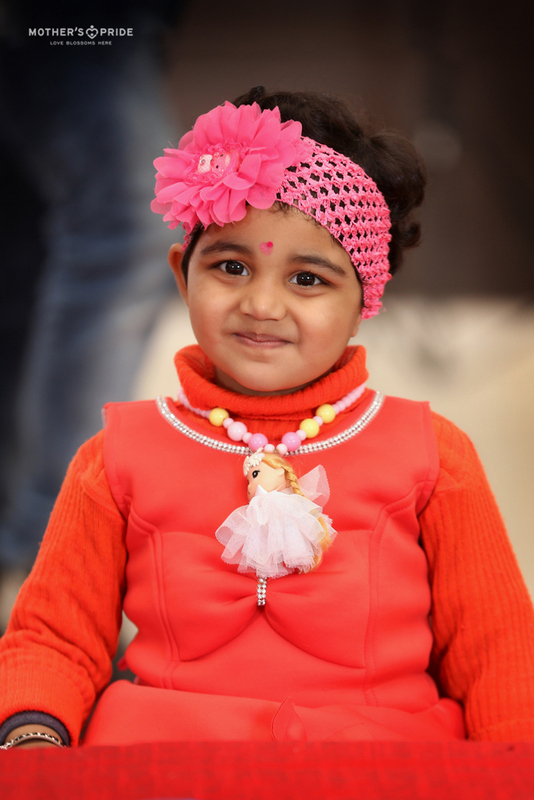 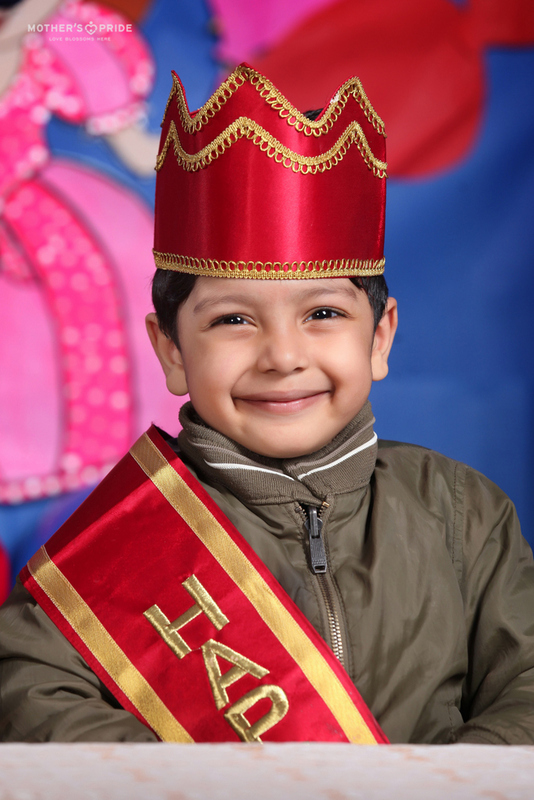 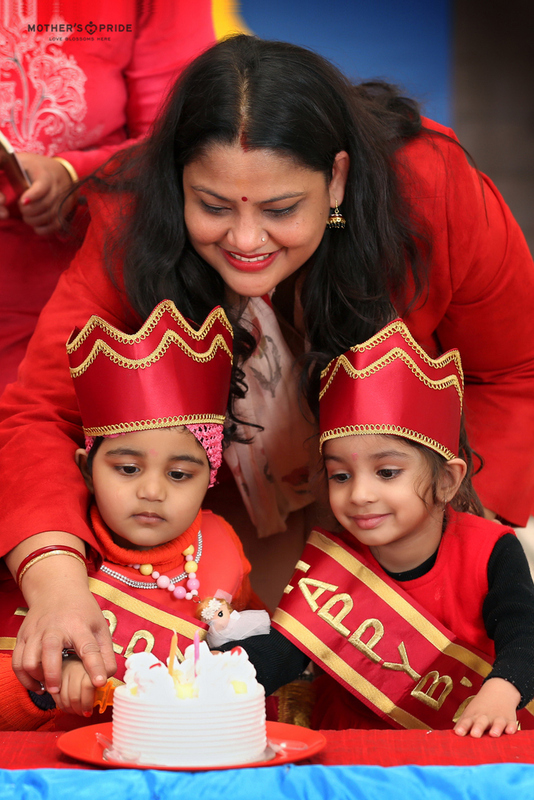 The little angels came adorned in beautiful dresses along with their parents and grandparents. 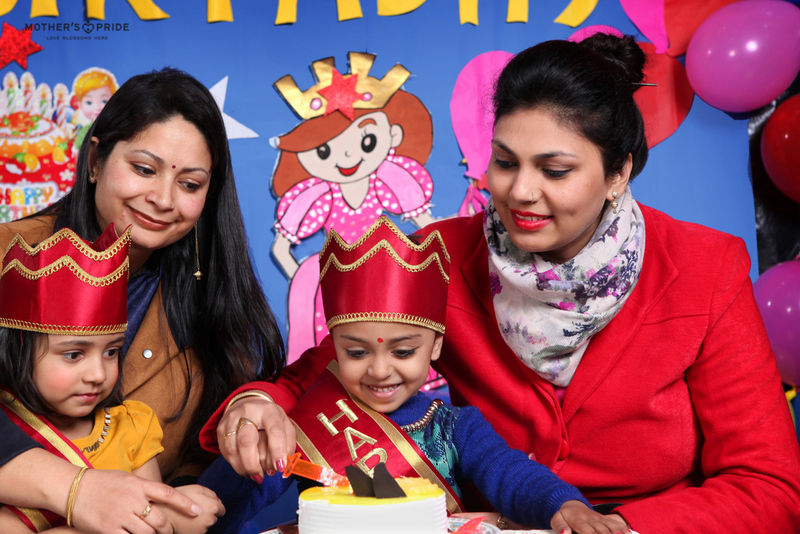 The celebrations began with a cake cutting ceremony as the Prideens were presented with wonderful gifts. 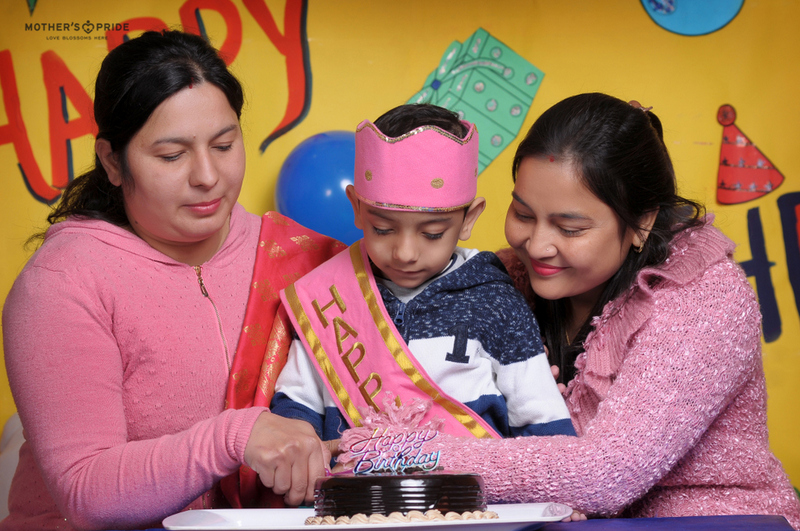 A music and dance session brought a perfect end to such a memorable day!